YOU’VE DECIDED TO Ditch your device, NOW HELP US SPREAD THE LIGHT. If you haven’t already, set up your campaign page to accept donations. Then, on your social media profiles you use the most, change your profile and cover photos to one of the options below. It’s sundown. For 1.1 billion people without electricity, that means darkness. I’m signing off social media until sunrise to help raise money to provide safe, life changing electric light. Studies have shown that having access to light can have tremendous benefits, both culturally and economically, for impoverished communities. It extends the day so they have more time to work, study, cook and connect with friends and family. A small donation of $50 to my campaign page is all it takes to provide a family with a life changing light. See you at sunrise. Is there a minimum I have to raise? $50 is our suggested minimum per participant because that’s all it takes to give a light to a family living in darkness. 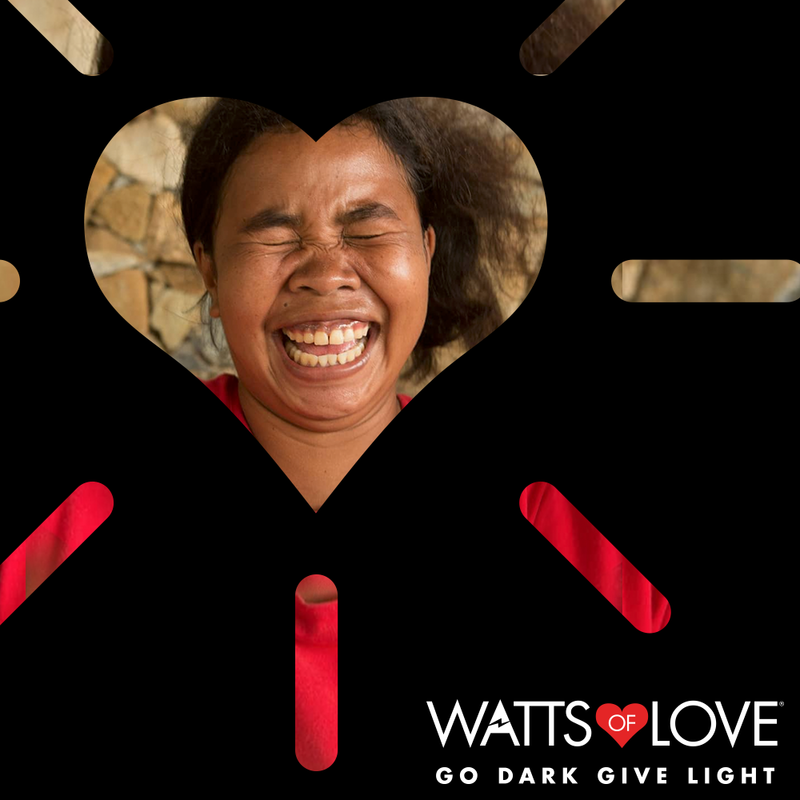 Watts of Love provides solar lights to families who are living in darkness around the world. We focus on the areas that need it most and provide international disaster relief where necessary. 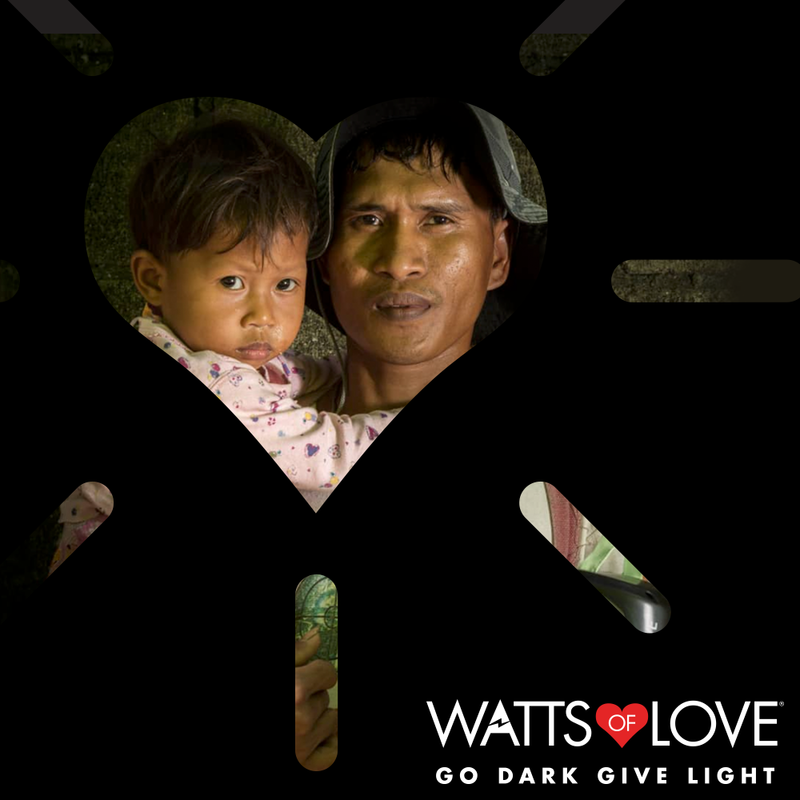 All GO DARK GIVE LIGHT donors receive email updates after our distribution trips to see how their contributions are making a difference. Does Watts of Love have additional educational resources for students and groups? Yes. Explore our site and check out our Additional Resources for downloadable content that sheds additional light on the issue and how we’re trying to fix it. GO DARK GIVE LIGHT is a perfect fit for solar science units and “Screen-Free” initiatives. 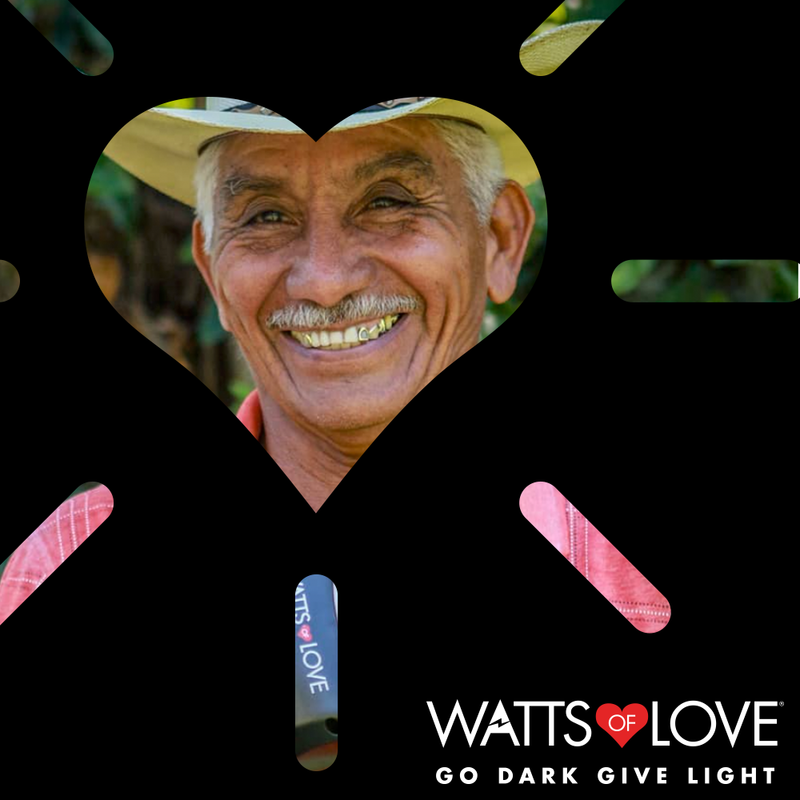 Everyone who donates to the GO DARK GIVE LIGHT campaign online or via check will receive a tax-deductible receipt. Watts of Love is a registered 501©3 charitable organization. More answers can be found in the additional FAQs section of our informational packet for student groups.